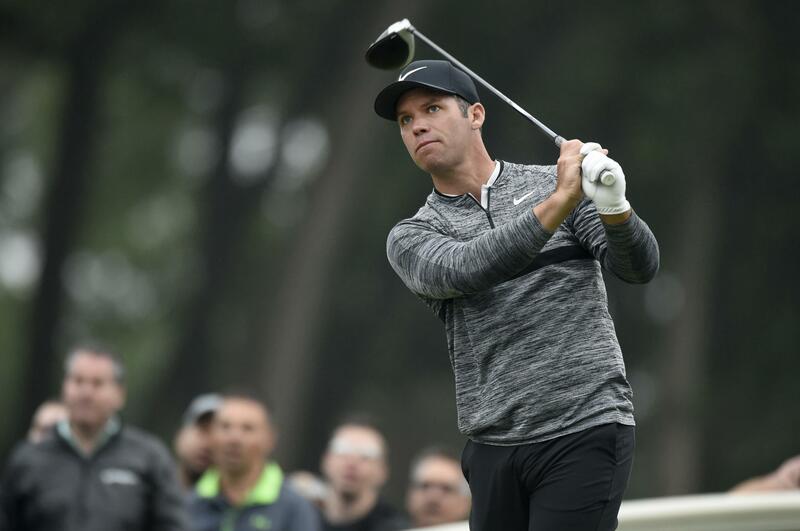 UPDATED: Sat., June 23, 2018, 5:27 p.m.
CROMWELL, Conn. – Paul Casey has come close each of the three previous times he has played in Connecticut. He has a great chance to break through Sunday in the Travelers Championship. The Englishman had six birdies and an eagle – at the signature par-4 15th hole – where he hit his tee shot onto the green and then sank a 23-foot putt. He broke out of the pack hitting all 18 greens and has a streak of 23 straight heading into Sunday. He was at 16-under 194. Published: June 23, 2018, 5:14 p.m. Updated: June 23, 2018, 5:27 p.m.